I believe that a solid Christian athletic program reinforces the concepts of the Christian worldview and the institution of citizenship. The CCS athletic program works hand-in-hand with academics to develop the best qualities in our student-athletes. 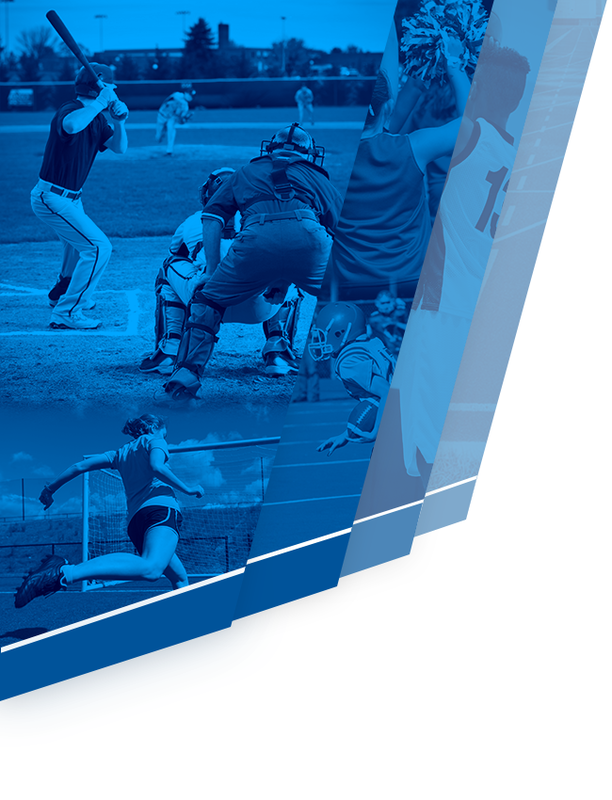 The Athletic Department at Cincinnati Christian Schools provides the student-athlete with the opportunity grow spiritually, physically as well as academically through its interscholastic sports programs. Cincinnati Christian Schools is a full member of the Ohio High School Athletics Association and competes in football, girls and boys cross country, girls and boys golf, girls volleyball, girls and boys basketball, girls & boys soccer, girls & boys swimming, girls softball, boys baseball and track & field. 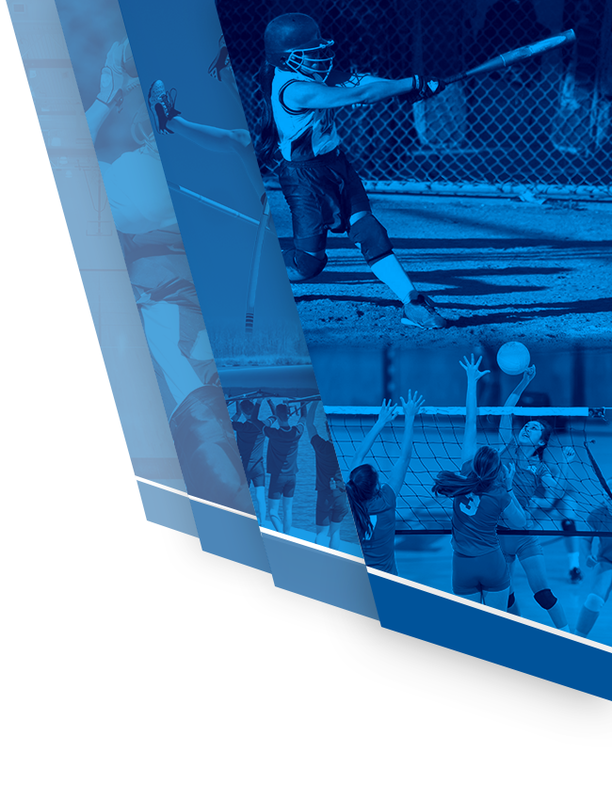 In the years to come, CCS athletics in partnership with the OHSAA will continue to strive to provide student-athletes with the highest quality athletic experience. 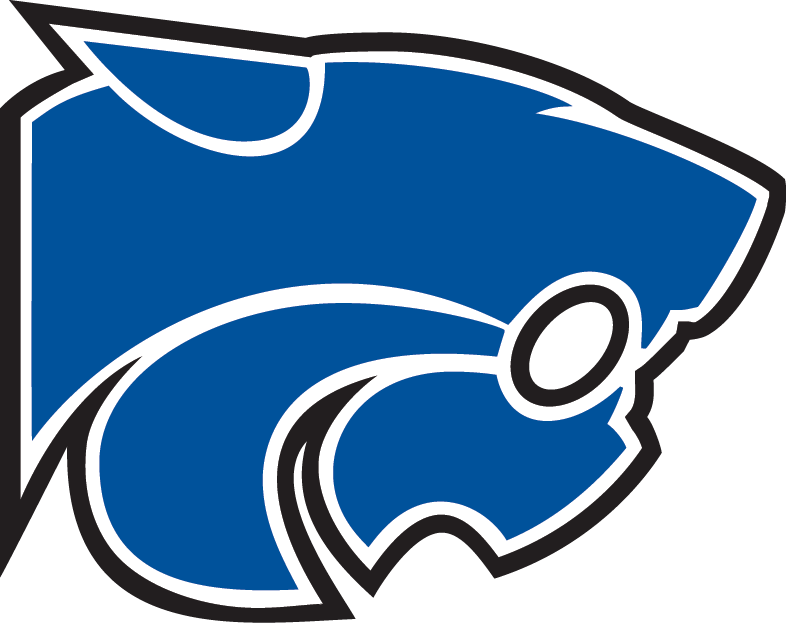 Our student-athletes participate in a variety of Ohio High School Athletic Association sanctioned interscholastic programs as well as intramural programs from elementary to high school. We are committed to developing the well-rounded student-athlete emphasizing spiritual commitment, academic excellence, and year-round physical conditioning. To say that I am excited about the future of athletics at Cincinnati Christian Schools would be an understatement!